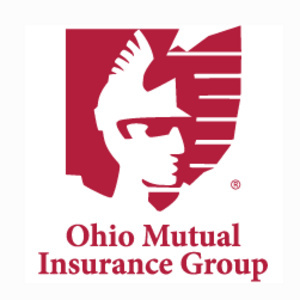 Ohio Mutual writes more than $240 million in premiums each year – covering homes, autos, farms, and commercial properties in seven states. We maintain the prestigious “A” Excellent rating from A.M. Best, and were named in 2009 - 2013 among the top 50 insurers in the country by Ward Group – recognizing our outstanding operating performance, capitalization, underwriting expertise, and prudent investment strategy. BONUS BONUS > EARN 50 College of Business Reward Points!